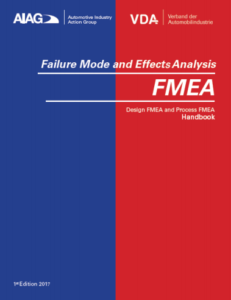 Changes are being made to FMEAs (Failure Mode and Effects Analysis) for good reasons. 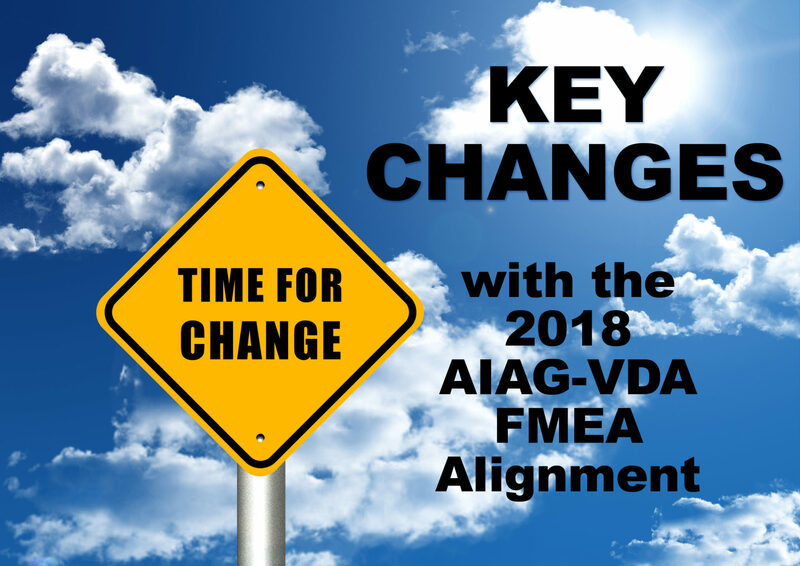 While the new AIAG-VDA FMEA Handbook hasn’t been finalized, it is now available in draft form through the end of February. But, given that it is expected to be implemented at some point in 2018, it isn’t too early to start looking at the new format and key changes to the old FMEA methodology. In this article we will highlight a few of the key changes being proposed in the draft AIAG-VDA FMEA Handbook. We will be providing more insight into each of these steps in future posts. Be sure to subscribe to our Weekly Updates on the New 2018 FMEA Standards to have the posts sent right to your inbox. A new method has been added called the FMEA-MSR is a supplemental “FMEA for Monitoring and System Response.” The FMEA-MSR is intended to maintain a safe state (i.e. safety) or state of regulatory (i.e. environmental) compliance during customer operation. In Step 5 of the FMEA Process, Risk Analysis, the “RPN” is eliminated. What?? That is right, the Risk Priority Number (RPN) is replaced with Action Priority (AP). The AP is not a risk priority but rather a priority for action (high, medium or low) to reduce the risk of failure to function as intended. We too were shocked when we started getting wind of this possible change. We had a hard time understanding how something, that has been a cornerstone to FMEAs, could be done away with. But, as we are digging into the draft Handbook, the Action Priority makes sense and we will be telling you why in upcoming Weekly Updates on the New 2018 FMEA Standards.